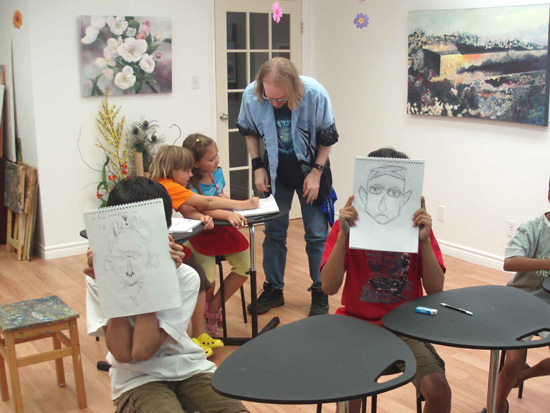 Last week we had our first Comics and Animation class which was a huge success. It was great fun to see what the students were able to accomplish. 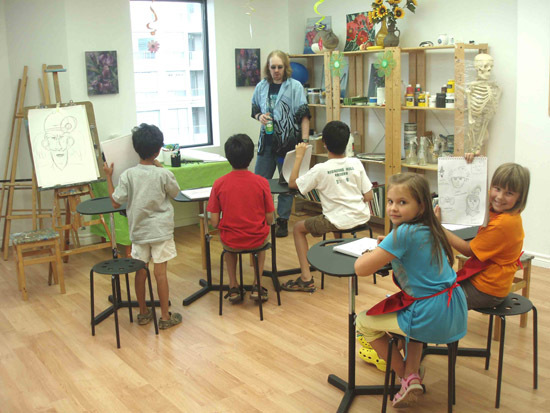 Now we’re adding another Animation class to allow more students to sign up and join in the fun. Starting Fall semester we have a number of classes on Thursdays, Fridays and Sundays. 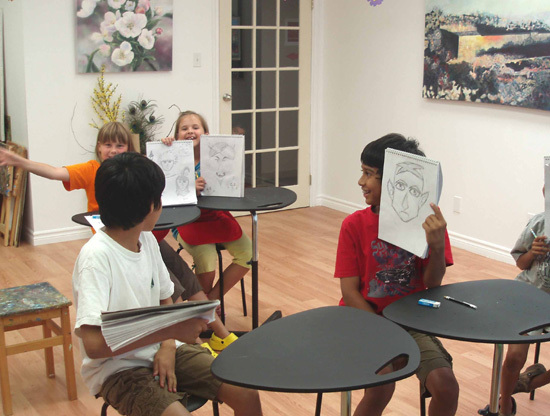 This is an excellent program for young artists who are just starting to gain an interest in drawing and for those who wants to learn the basics of Comic and Animation drawing working within a multitude of different styles and genres. This class is packed with interesting activities. Our instructor Dylan Glassford is doing an amazing job in delivering what he has promised – Dylan is here to inject a big dose of ‘awesome’ into Art One Academy with his incredible assortment of Comics and Animation programs! Please stop by or contact us to get registered!